I am truly honored by your interest in learning how my research can help you. 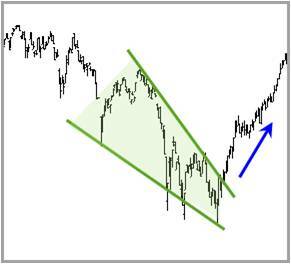 I look for patterns at extremes that have a high probability for a reversal or breakout. My intent is to simplify the decision making process. I am an Occam’s Razor fan and want to “shave away” all unnecessary information. In keeping with the theme of Occam’s Razor, below shares three simple, unemotional and effective ways I help members capitalize on the Power of the Pattern. I WILL HARVEST AND/OR MOVE STOPS UP AT RESISTANCE TO PROTECT GAINS. 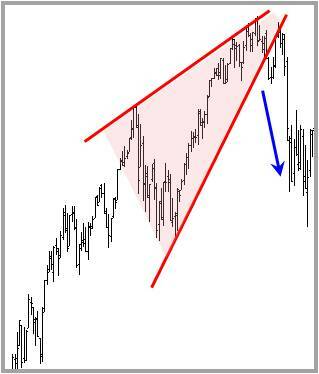 AND WHEN A BEAR PATTERN FORMS, I MAY SHORT OR BUY A INVERSE FUND. We are NOT bulls or bears. We ARE bullish on opportunities based on the pattern. We will look to go long an upside “bullish” breakout ” and we will look to sell to preserve capital or potentially short a downside “bearish” breakout. Either way, we are looking for opportunities to increase or preserve capital. 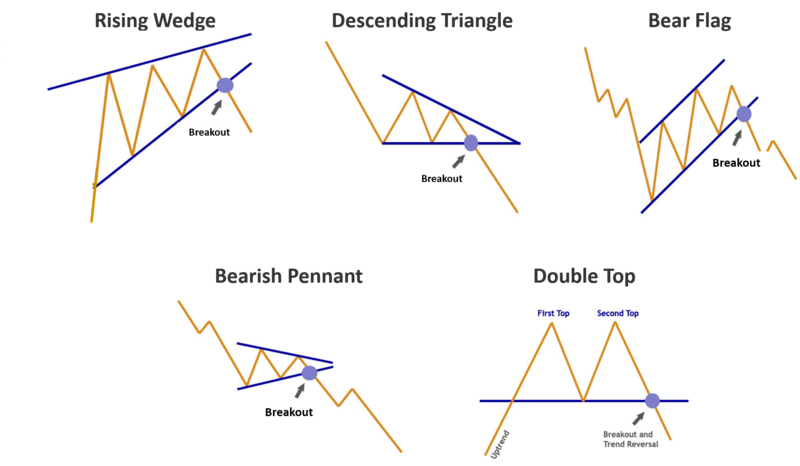 The examples below show some of our favorite patterns we look to identify for you to capitalize on. I began my career in as a financial advisor back in 1980. 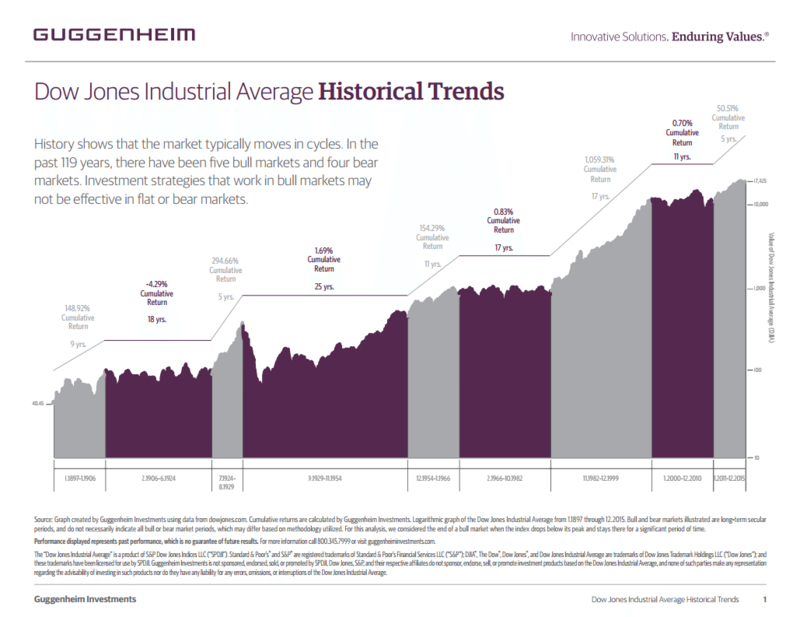 For the majority of these years I was fortunate to have the wind of a bull market behind me. It made me look rather smart to my clients during those years. I was also fortunate to have met Sir John Templeton, founder of Templeton Mutual Funds in the late 1990s. I could not simply hold and hope at this point. Sir John said – “if you do what everybody else does, you’ll get what everybody else gets”. We have to expect some pain with investing but I didn’t want my clients to suffer. In addition, should Sir John’s observations come true again and we found ourselves in a sideways market that included some very significant declines, I needed a system or approach that could help manage the downside risk if not capitalize on it. My goal was to boil decisions down to a simple yes or no, in or out and eliminate the what-ifs and noise. I realize investing is not always that precise and simple. Taking things back to the mid 1990s for a moment, I was familiarizing myself with a software program called MetaStock. Having studied technical analysis during this time, I began applying various moving averages to help mutual funds I had assets in at the time. Over time I realized moving averages were useful only when definitive trends are in place but can eat you alive when things trend sideways for a period of time. This ultimately led me to the approach I’ve adopted since. I call it TBNM or Tops, Bottoms and No Middles. I look for patterns at extreme points of “exhaustion” with a high probability of reversing. 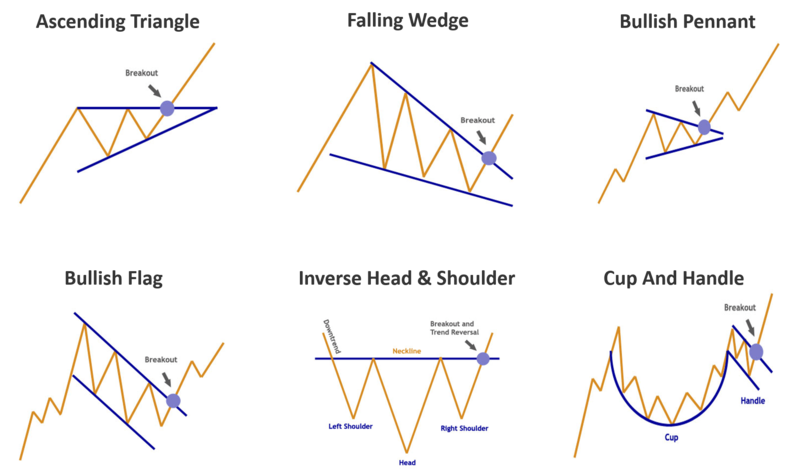 Perhaps you are familiar with some of the terminology such as rising and falling wedges, “cup and handle” patterns etc. Finding these patterns is my skill and passion. What matters most is knowing that these patterns increase our odds of success. I’ve also found these patterns provide another very important benefit – simplicity and clarity to help eliminate all the noise from an unlimited number of opinions and news the world provides. Beyond the pattern, we still need to choose position size, a stop loss method and targets. What I can share about those who have employed my research is that it’s helped people make decisions with greater ease and confidence. What I can also promise you won’t see from me is any focus on the problems of the world. My sole focus is on finding solutions, patterns that provide opportunities to increase account values regardless of market direction; what I often refer to as the “Power of the Pattern”. By now you should also be able to conclude that I’m neither a bull nor a bear. I am of the belief that being “bullish or bearish” is nothing more than a psychological state of mind……. It’s not a strategy. I attempt to find repeating patterns that have a two-thirds chance of predictable results. No matter how hard I work I know I will be wrong a third of the time and I am OK with that….yet I am NOT ok with “Being wrong for long”! …The best value I can get from Kimble Charting is that I am able to validate my own analysis with a professional’s opinion. Thus, it not only guides me to trade, but also helps improve my analysis skill. I used to do a lot of day trading, which was too stressful. But now I start to calm down and do more swing trades with a lot more confidence and less stress.And thanks for all the timely communications, that I truly appreciate. You have a wonderful weekend. I have been peeking at your charts for a year or more and find they are what I myself observed in the markets using technical analysis. The only problem for me was I never believed in my own work.